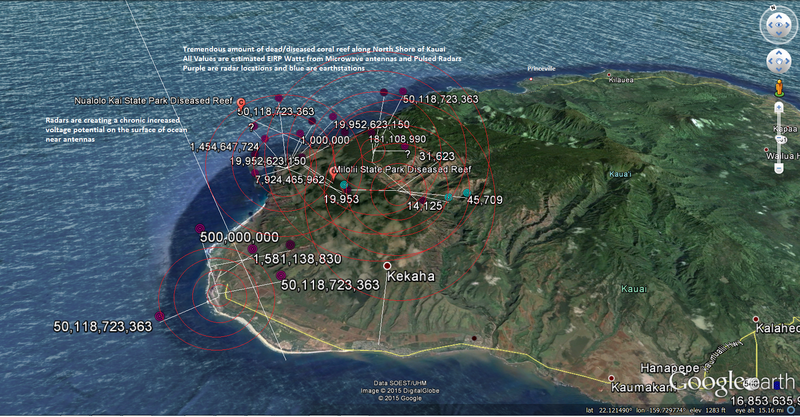 Diseased/dead coral reefs correlate well with locations of high gain, high EIRP microwave radars and earthstations after 6 months of reef surveys by Terry Lilley in Kauai, HI. Ivory tower dumbass government sucking, contracting consultants didn’t even think to check. Just the facts. 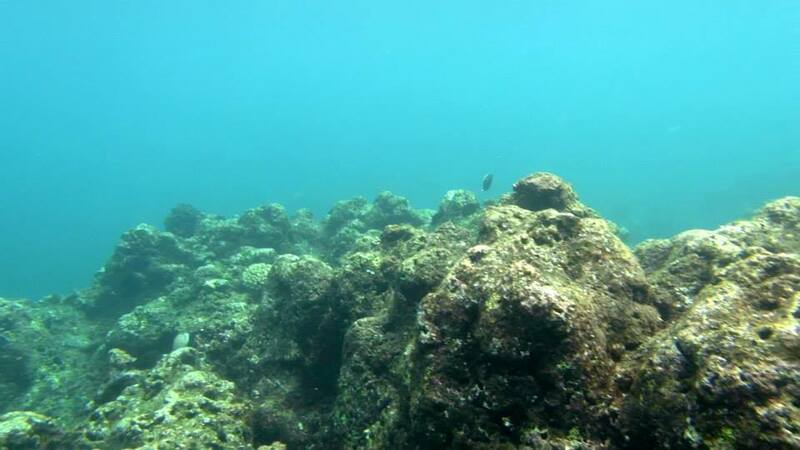 I did a dive yesterday at Nualolo and Miliolii along the Na Pali Coast and the reefs have 99% died in the last three years! All the way to the outer reefs. 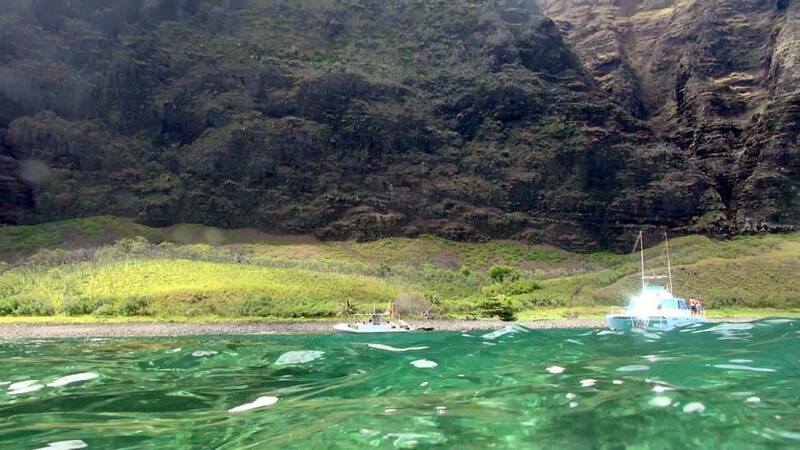 This famous place in Hawaiian history is now dead. There are no homes there. No run off. Very little rain. Clear deep water flushes the reefs daily. There is no farming or agricultural run off. 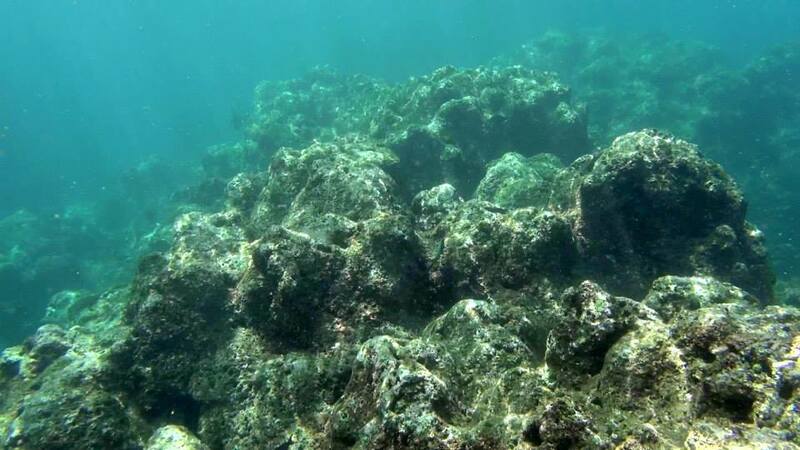 Nualolo should be a pristine coral reef!! What is there are several giant 6 million watt microwave towers! These towers were “weoponized” two years ago to be used in the Military electronic war games that operate all along the north shore of Kauai daily. 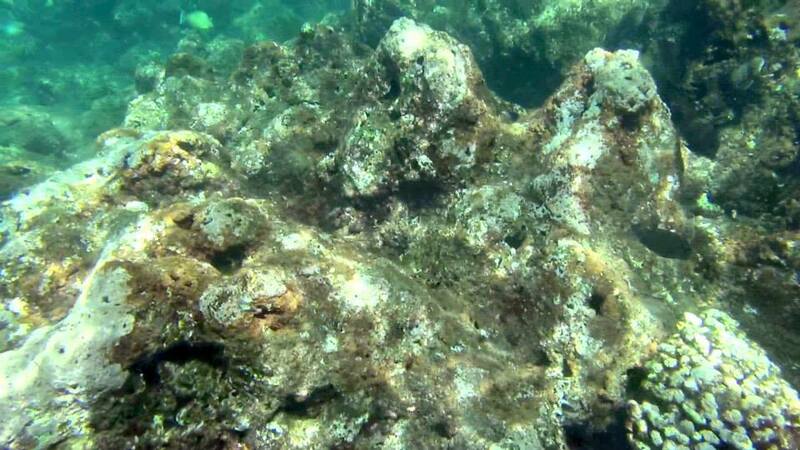 One month after the towers were jacked up to millions of watts the reef stated to die. I have before and after video! 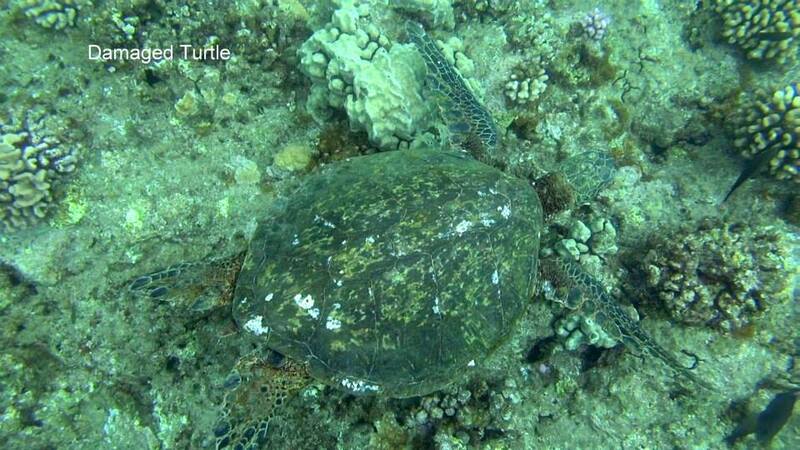 Now there is nothing left but a few algae eating fish like the nenue and manini. Are we going to continue to allow the US military to kill our entire coastline in the name of “national defense”. Our politicians pump millions of dollars monthly into expanding the base and electronic war. When will it all stop? 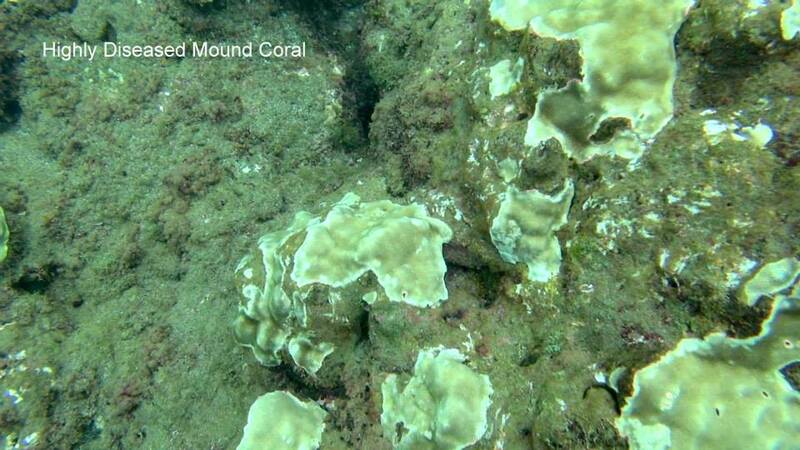 Kauai has its own DNA bloodlines of coral. 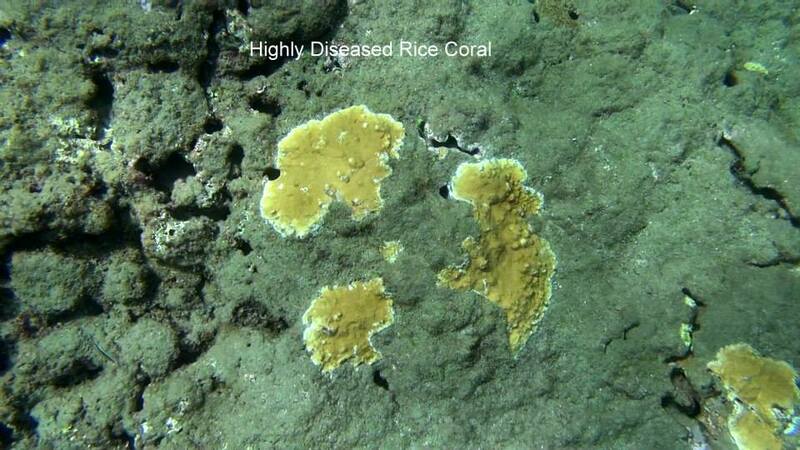 Our corals are different from all the other corals in Hawaii so we cannot transplant coral from Maui or the Big Island after the military kills the reef. We must save a little bit of coral to regrow when the madness stops. 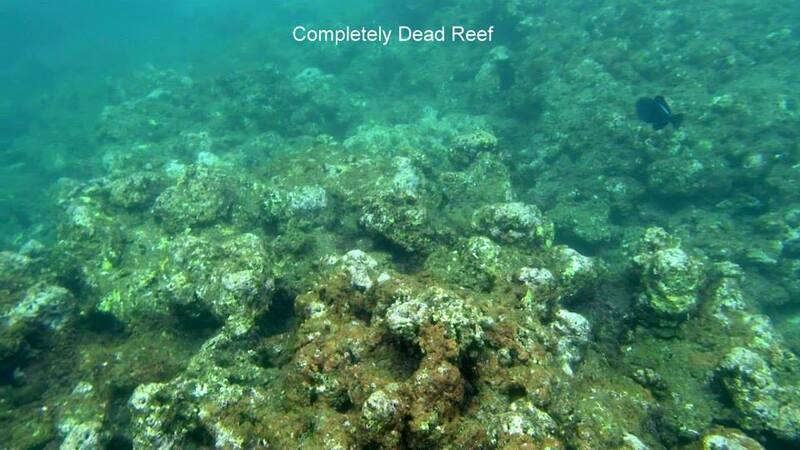 Even the tourist will get bored soon with seeing a brown dead reef devoid of coral and butterfly fish! What a beautiful gift we have left our children!